Looking for beekeepers products at reasonable rates? Bee Attire is your one stop destination to availing beekeeping products manufactured and designed by experienced team of international designers, pro product managers, fabric experts, tailors and expert pattern makers. 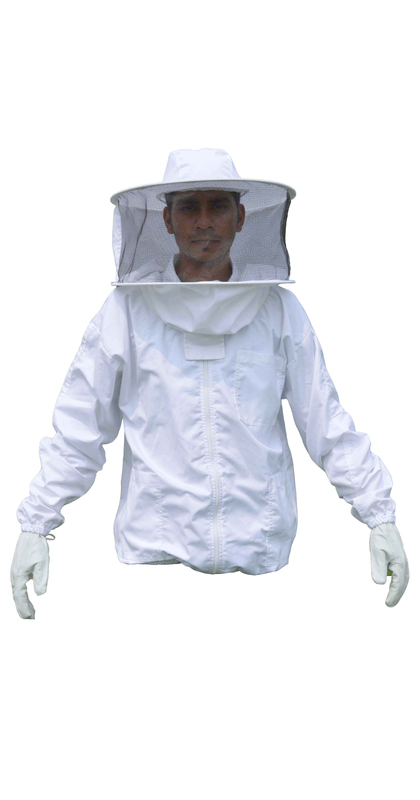 With the use of organic cotton, we make a complete range of beekeepers suits. They are all manufactured keeping in mind sustainable future. We use only premium grade organic cotton and conventional cotton to make the suits. We sew the fabrics at reduced price rates and pass on the benefits to you. The quality control, the product design and innovations are as per the industry standards completely. For the highest quality beekeeping products, you may choose us. We pay greatest respect to the environment while manufacturing beekeepers jackets. Bee Attire professionals have great interest in beekeeping hobby. Our company is backed by the set of experienced entrepreneurs who excel in clothing industry. At Bee Attire, we take pride in beekeeper products owing to the superior workmanship. We pay utmost attention to every detail and our products are the best. At our store, we understand the significance of bees when it comes to maintaining ecological balance. Bees are important from the point of sustainability of our ecosystem and so we try hard to give back to the environment. We strive to provide highest quality beekeeping cotton suits to keep you comfortable and help our planet earth. 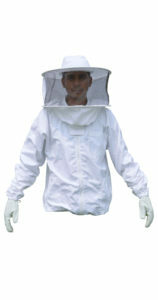 Our beekeeping suits are manufactured as per the needs of hobbyists and are available worldwide.